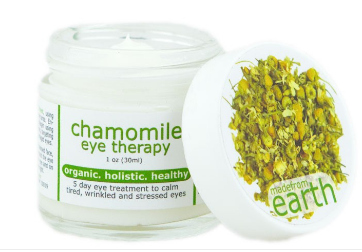 MADE FROM EARTH CHAMOMILE EYE THERAPY is an eye treatment that will calm your tired, wrinkled, and stressed eyes. The price point is only $22 -which is amazing for such a great eye cream! The cream is rich and moisturizing without being greasy. It contains roman chamomile, to gently calm the eye area. To moisturize & help minimize the appearance of fine lines & wrinkles, it contains Vitamin C and advanced minerals. Say goodbye to the signs of aging. Chamomile, when combined with Evening Primrose and Vitamin E, provides a soothing and moisturizing effect to the delicate eye area; results are eyes that appear hydrated, calm and fresh. 1 oz 30 ml. 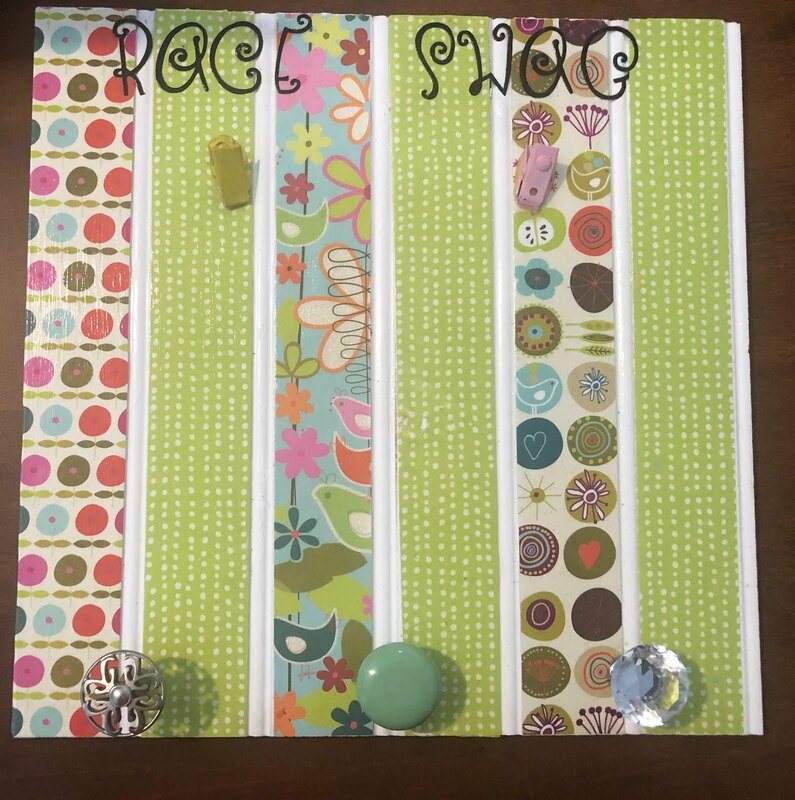 The scent is light and natural and reminds me of a comforting cup of chamomile tea. LADY SOMA SOMOLUXE CELL + PEPTIDE COMPLEX contains plant stem cells, peptides and amino acids in this super advanced ANTI-AGING eye and skin cream. Goes on smooth, hydrates, moisturizes and keeps your eye area feeling great all day long. This fab, non-greasy formula stimulates new skin cells, collagen production and skin cell longevity. 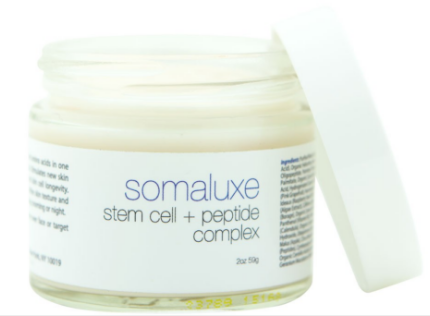 Peptides and botanicals soften skin texture and add firmness. You only have to use once per day, morning or night, to receive all the benefits. The unique combination of peptides and hyaluronic acid repair age damage, plump, and bring skin back to a healthy foundation. It contains a high concentration of Hyaluronic Acid, Organic Coconut, and Vitamin C for skin healing. 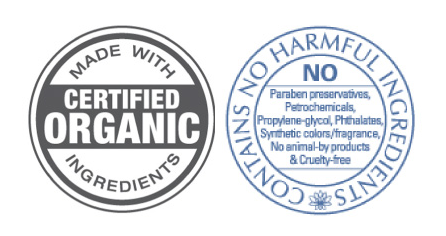 Long term use of this product leads to clear, luminous skin and over time fine lines and wrinkles are less visible. 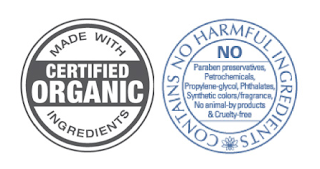 The product is moisturizing enough to be used as a moisturizer (i.e. you will not need to apply additional moisturizer). 2oz 59g.